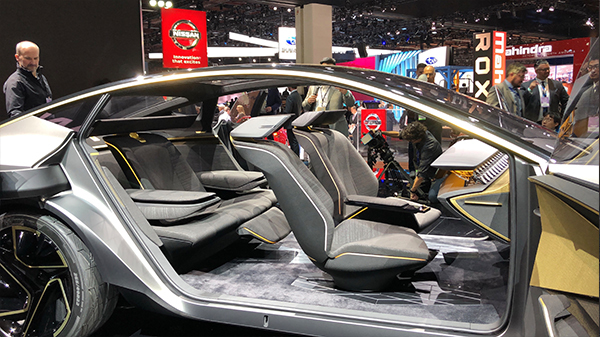 Check out eight cool cars SEEN at the 2019 Detroit Auto Show. 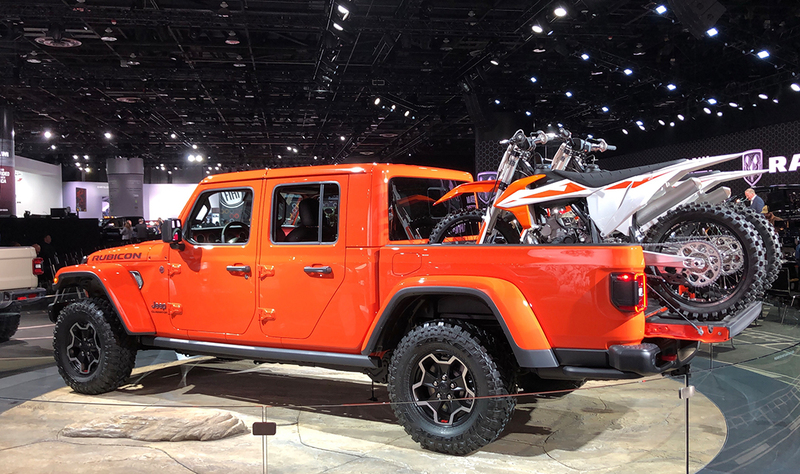 SEEN stopped by the 2019 North American International Auto Show to check out some cool new cars that will be hitting the road this year and in the future! 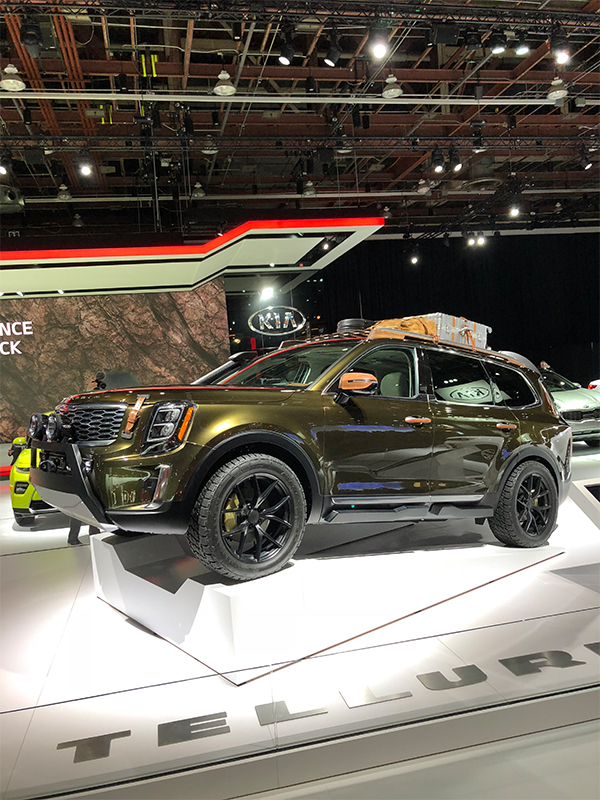 Go off-roading in Kia’s new Telluride SUV, named after and inspired by the town Telluride in Colorado. 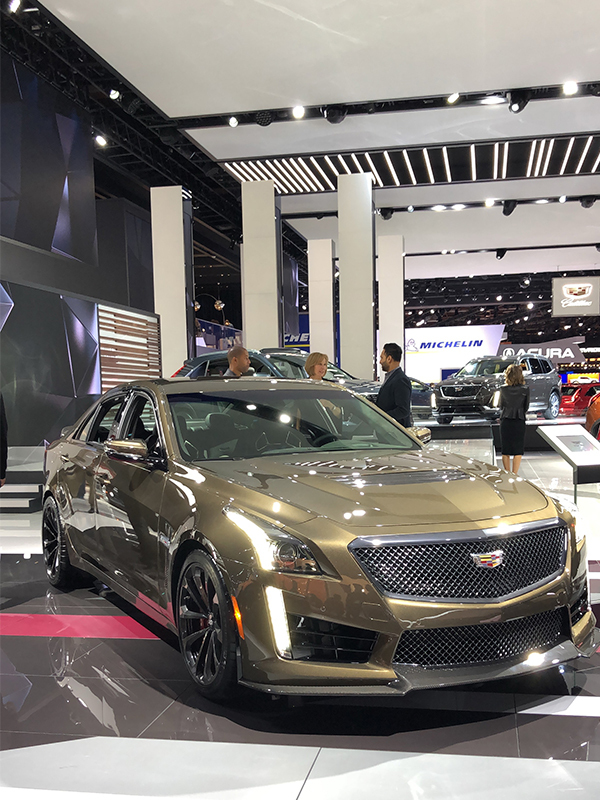 The 2019 Cadillac CTS comes in a brand new color option, bonze sand metallic. 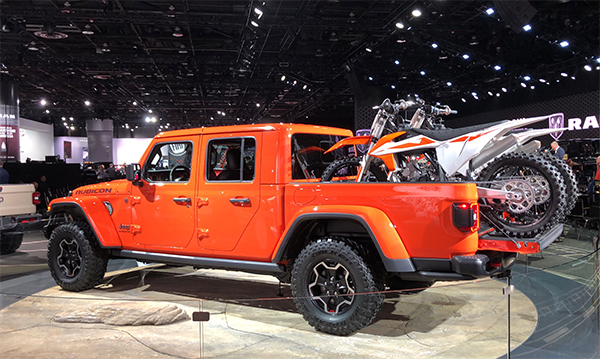 The brand new 2019 Jeep Gladiator can fit all your friends and all your stuff, making it the perfect tool for the ultimate adventure! 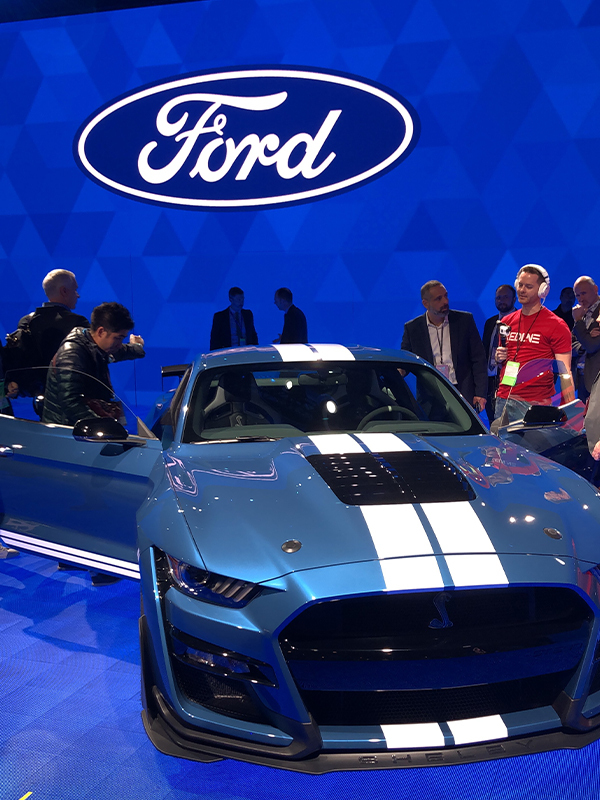 The quickest and most powerful Cobra yet! 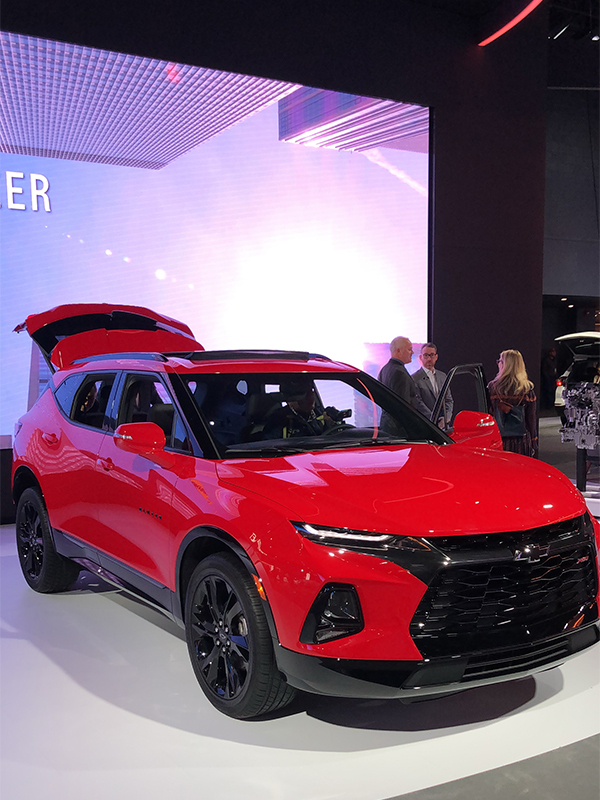 After cancelling production of the Blazer SUV back in 2005, Chevrolet has decided to reintroduce the model in 2019 in a sporty, updated version. 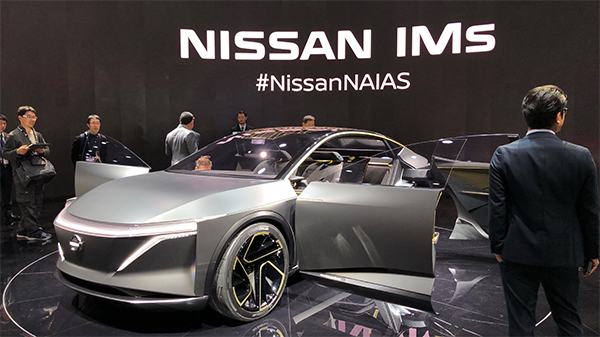 This futuristic concept car by Nissan is an electric sedan that also aims to include autonomous technology. It’s sleek spaceship design does not go unnoticed. 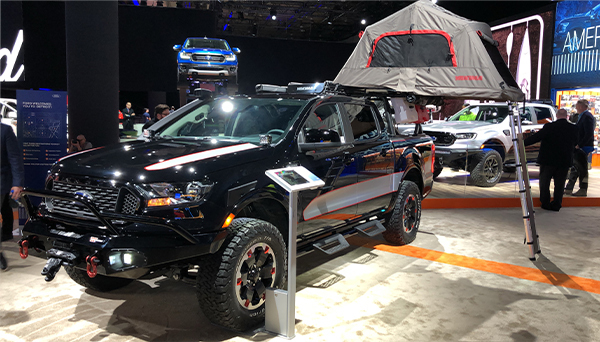 Calling all campers, the off-road package for the new 2019 Desert Runner Ranger comes equipped with a giant tent in the rear! 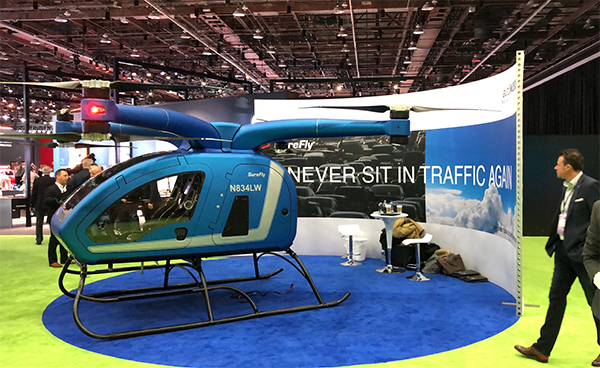 Workhorse introduces SureFly, the first American-made personal electric helicopter. Say hello to never having to sit in traffic again! 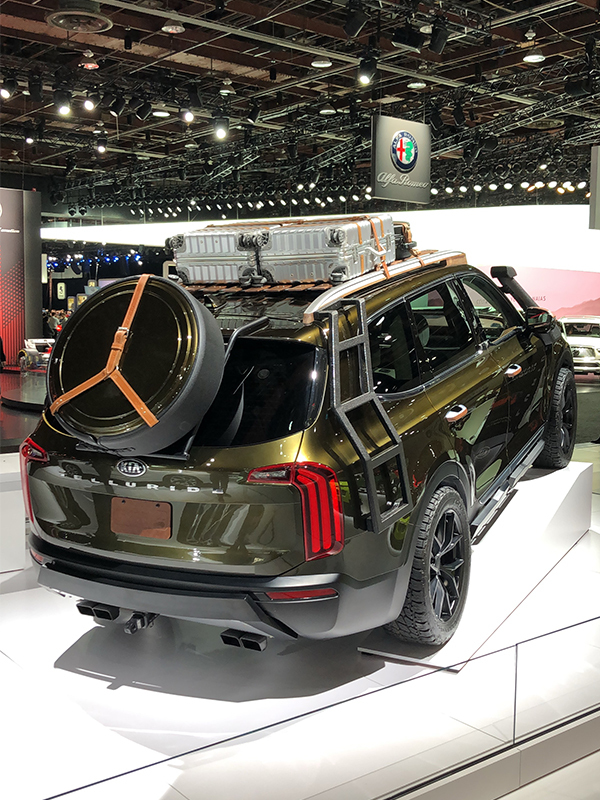 What cars are you most excited about seeing at the 2019 Detroit Auto Show this year? Comment below?